Chhota Bheem Mini Kit consists of a body lotion 50 ml and bath and shower Gel 50ml, it is particularly made for kids. Body Lotion is advised to take a generous amount and gentely rub on face and body. 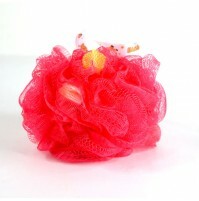 Bath and Shower Gel is adviced to take generous amount on face and body to get lather.